The Teen Program is a twice a week 60-minute program. Our Teen program is for all levels, ages 13-17. 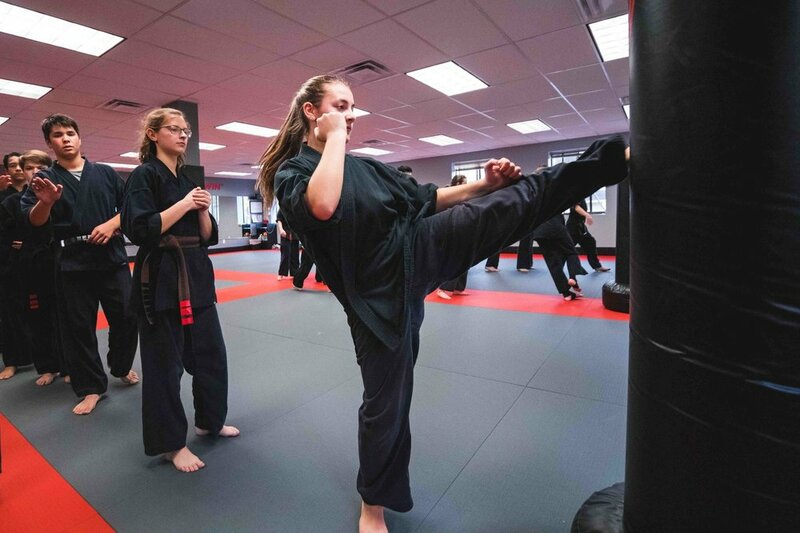 The classes are geared towards helping teens de-stress, develop life skills such as confidence and self control and work towards making the best judgements they can during an influential stage of their lives. 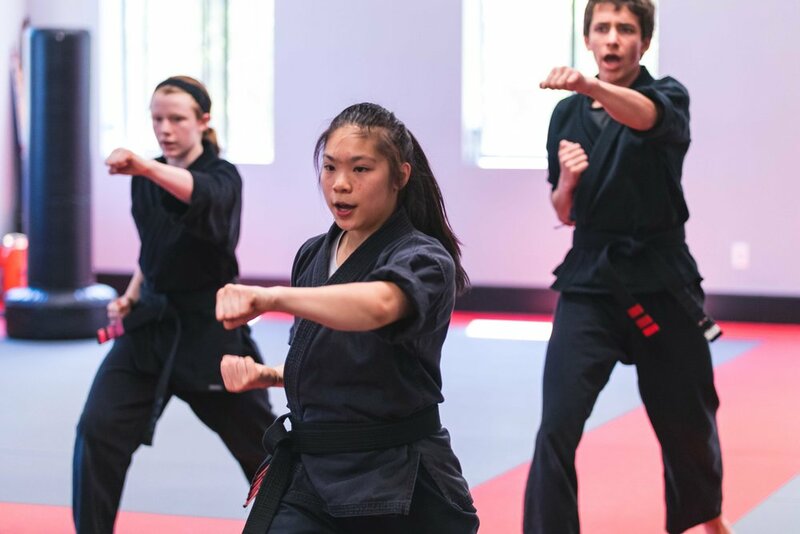 Classes are fun but challenging, focusing on physical fitness and practical self defense skills, as well as balance and coordination. We strive for a positive learning environment, encouraging acceptance, respect and friendship amongst students.